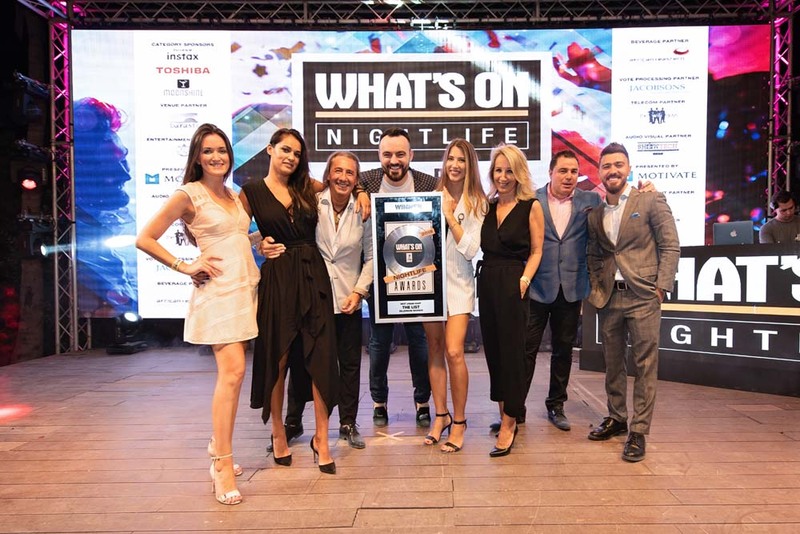 The What’s On Nightlife Awards celebrate the very best of the region’s industry. 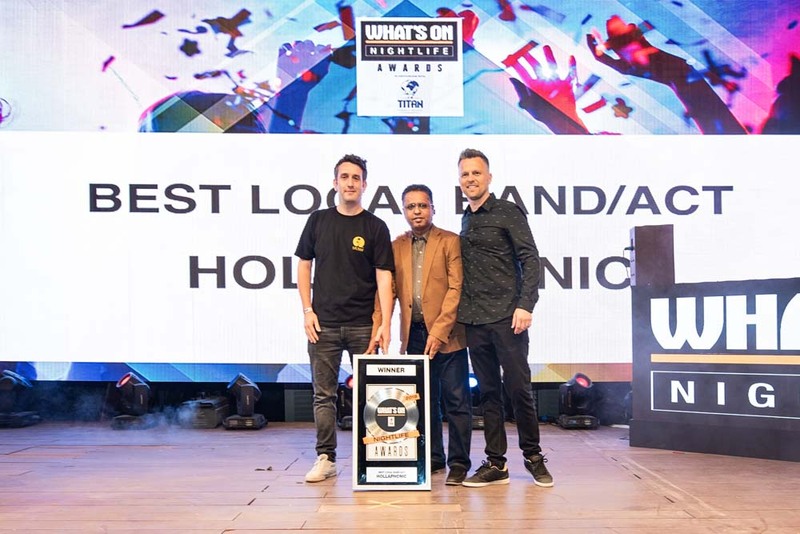 From the DJs and promoters, to the bars and the clubs, and everyone in them, the awards recognise a nightlife industry that can hold its own alongside the best in the world. 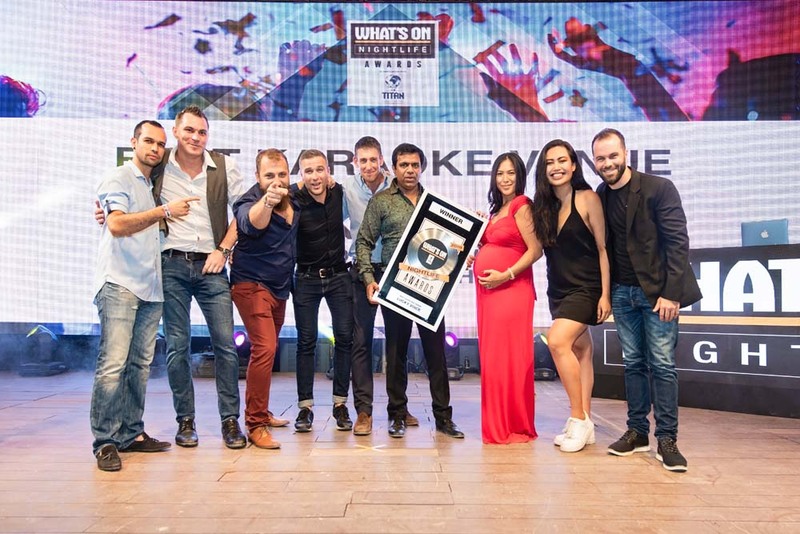 Expect a VIP guest-list of nominees, industry professionals, sponsors and special guests in what’s sure to be a fun, action-packed and exciting evening. 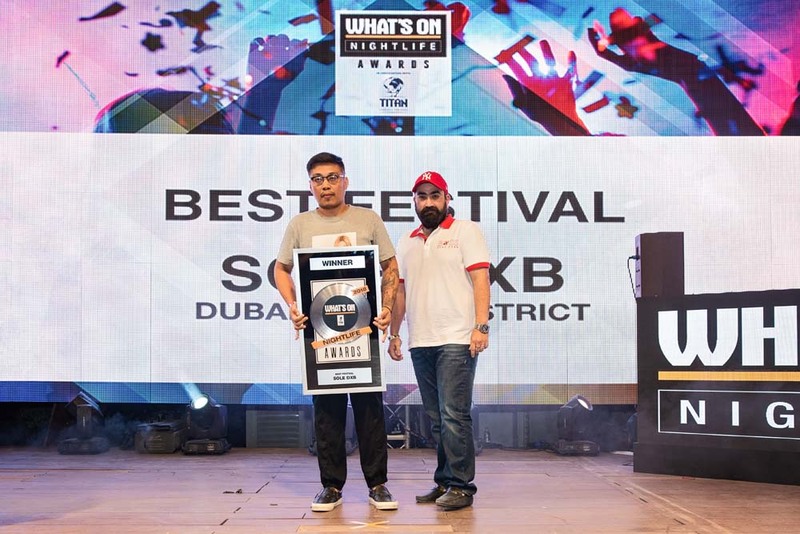 Brought to you by the team at What’s On, What’s On Nightlife Awards is all you’ll ever need for the best in music, club life and cutting-edge culture in the Emirates. See you on the dancefloor. Eve (known as Eve Presenter) is a radio presenter for 104.8 Channel 4, broadcasting 10am - 1pm across the UAE. She has 11 years radio broadcasting experience. In 2017 she become the face of beach brand 'Ipanema UAE'. Eve has previously been nominated for 'Best Female Personality' by Ahlan Magazine and Cosmopolitan. 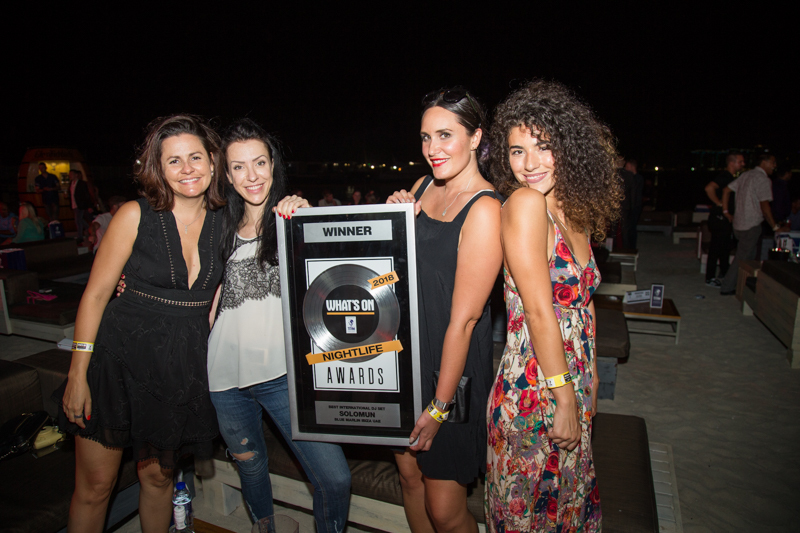 Saif and Sound is one of the most established personalities in the Music & Entertainment industry in the UAE. 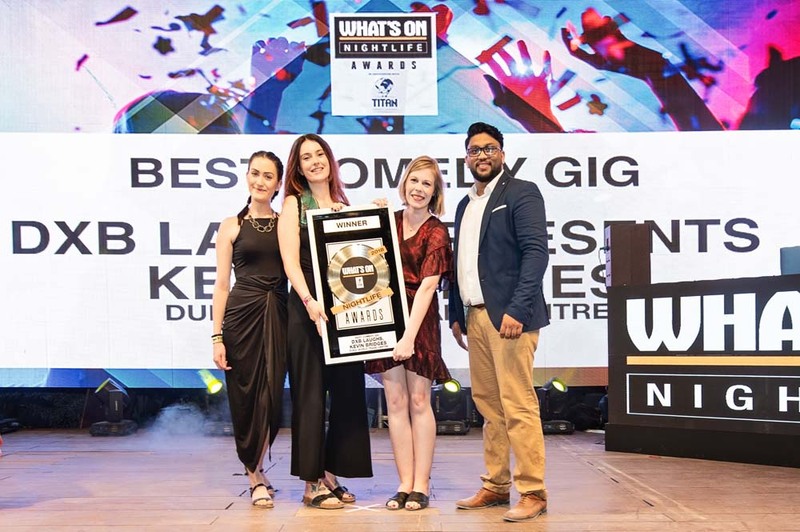 Having taken part in some of the region’s biggest events, Saif’s ability to perform at the highest level comes as second nature. 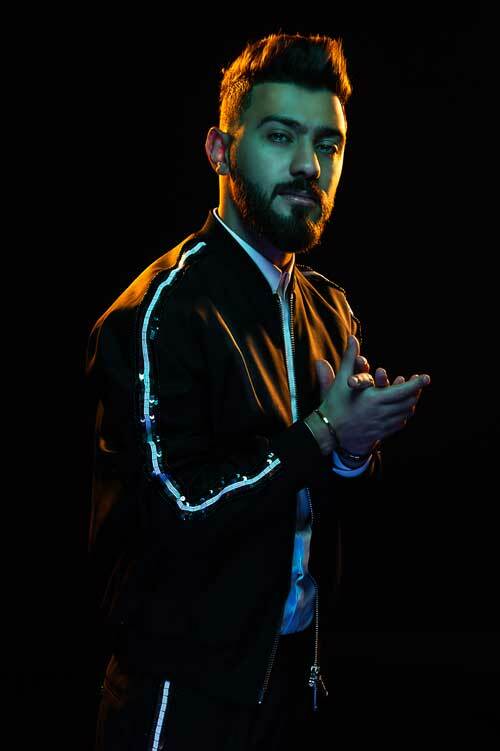 As a result, he has performed alongside the industry’s biggest names, such as French Montana, 2 Chainz, Craig David, Sean Paul, Tinie Tempah, Mark Ronson, Ashanti, T-Pain, Rita Ora, Wyclef Jean, Tiesto and more. 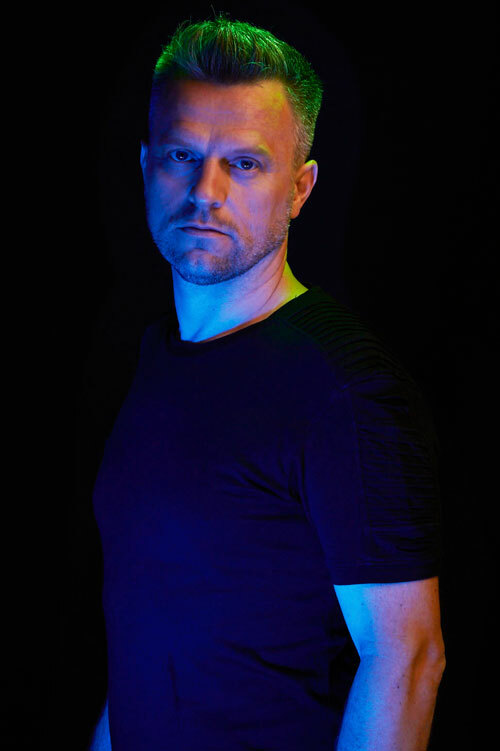 As one half of the Multi Award Winning Dance Duo HOLLAPHONIC & as a solo artist, Greg’s achievements to date include 2 Gold Discs, iTunes number 1’s, music videos on MTV, mil-lions of youtube, spotify & soundcloud plays, hundreds of thousands of followers and sub-scribers across social media platforms a disco-graphy of over 70 productions & remixes on la-bels including Ultra, 3Beat, Hed Kandi, Tool-room, UMG, Sony, Pacha & Armada, and a full length solo Album. Signed to Toolroom, Armada and Universal, with a Beatport No.1 to his name and over 3 million streams on Spotify, it’s fair to say Dubai/Leeds based DJ and producer Scott Forshaw is one of the rising stars of dance music. 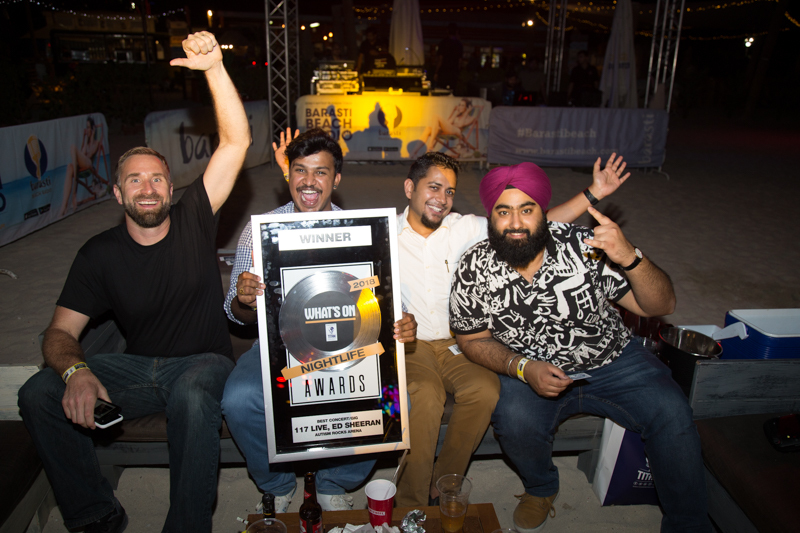 After forging his house sound in his native Leeds, he made the move to Dubai in 2014, quickly be-coming one of the region’s most in-demand DJs, opening and closing for the likes of David Guetta, Roger Sanchez, Chase & Status, Pete Tong, Hardwell and Robin Schulz. 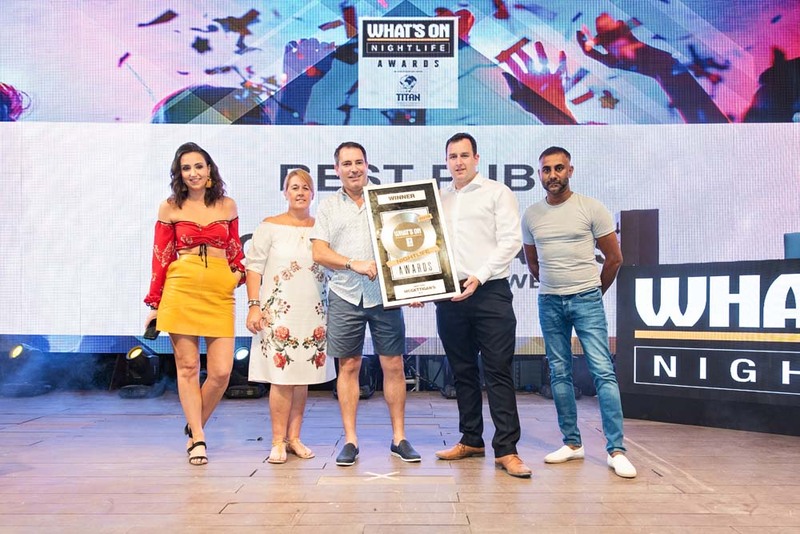 The world-famous Barasti Beach Bar has always been one of the city’s most vibrant bars – and it’s now better than ever following a huge renovation. 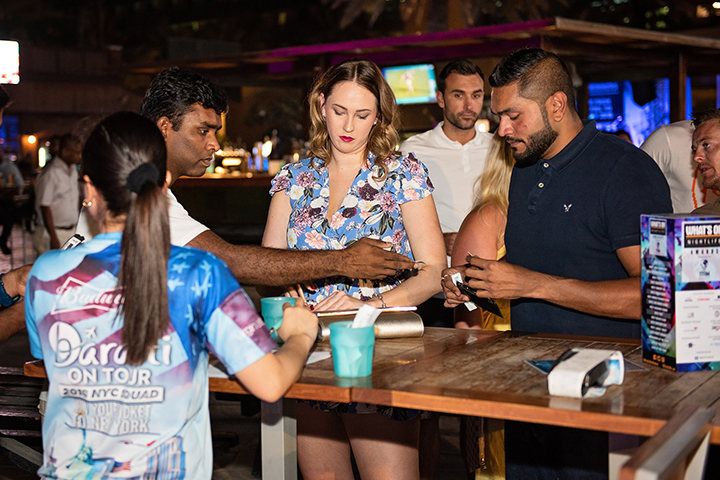 Barasti boasts vast outdoor seating area with views of the sea and the skyline of Dubai Marina, ideally located near popular expat residential locations JLT, Dubai Marina and JBR. Taxis are readily available from the pick-up/drop off point outside. In addition, a multi-storey car park is available and free to use for 24 hours. Since its inception Titan as a brand has moved from strength to strength with more and more people finding Titan as the alternative choice. 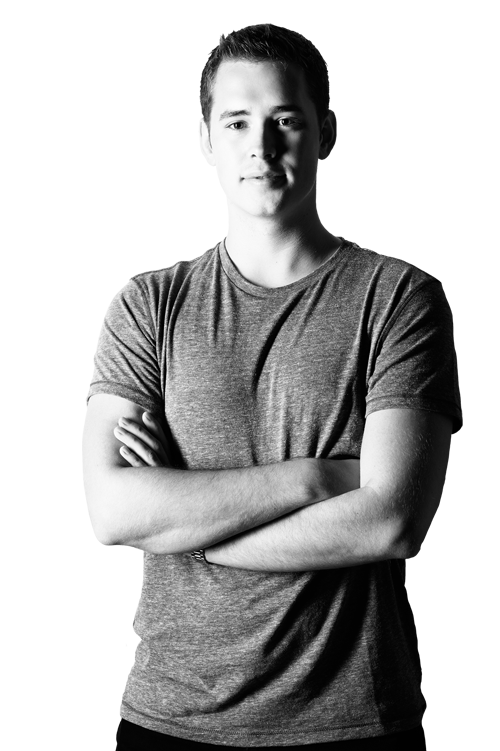 It’s unique brand concept had started out in the UK several years ago with a goal to provide the masses with a quality product – with great value for money. Since then it has found its products on the shelves in a plethora of businesses across many countries including UAE, South Africa, Madagascar, UK Kuwait, Bahrain, Qatar, Saudi Arabia and many more. In addition, we have successfully added additional products to the current portfolio including Titan’s very own water products with a plan to introduce several more lines in the very near future. Titan’s success has been built on being unique conjoined with hard work, determination and a real desire to succeed. We as a team are extremely proud of our successful achievements and with our strong team we will see that same path continue going forward. As we speak negotiations are taking place with companies in many other countries which will see our footprint double within a very short space of time. 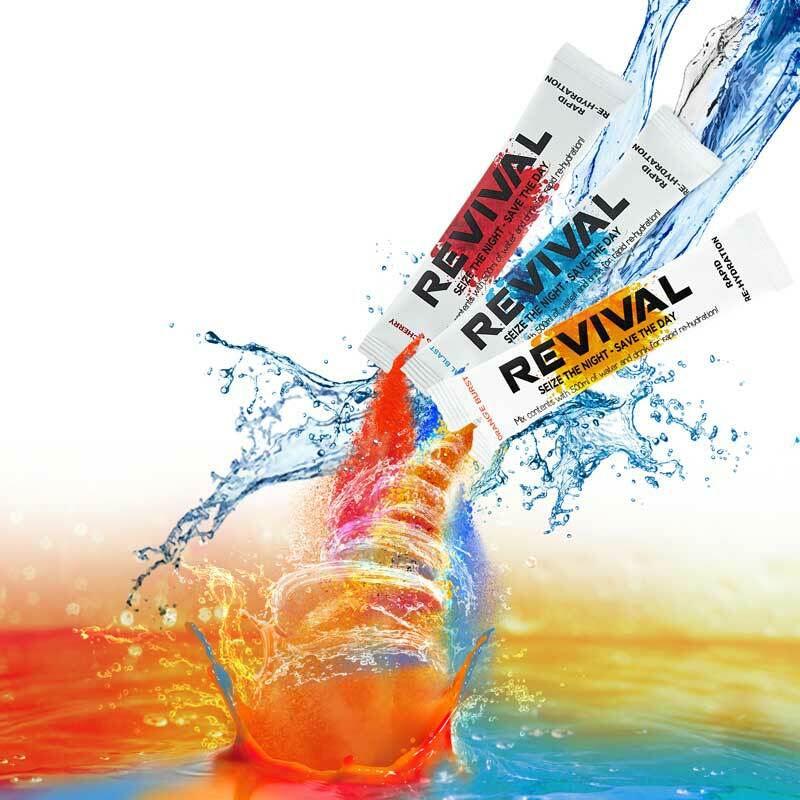 Here at Revival we understand that if you work, play or party hard it can often mean feeling under the weather the next day. 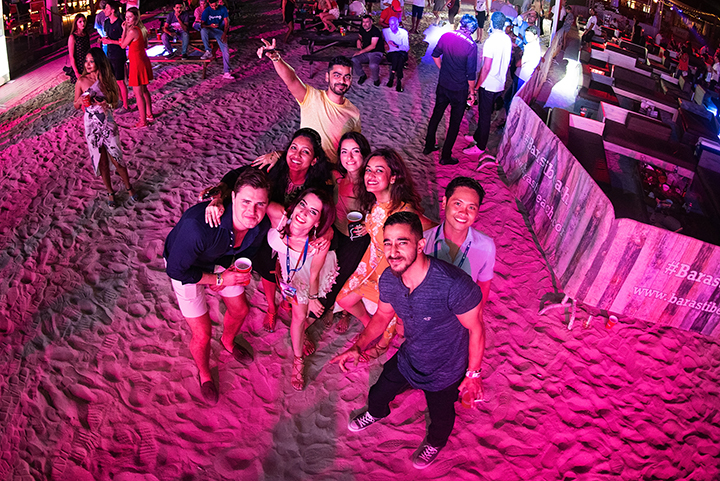 Having attended many festivals, party holidays and university; we understand the need to not only seize the night but to be at your best in the morning. Whether you have to go to work, hit the books (booze) or do it all again we have the perfect product for you! A revolutionary formula specially designed to provide superior re-hydration and an electrolyte & vitamin hit; this refreshing mix will provide you with a great tasting and fast acting formula. For best results we recommend taking one before you go to sleep or after exercise and wake up feeling great...even after a heavy night! Just mix with water to drink. 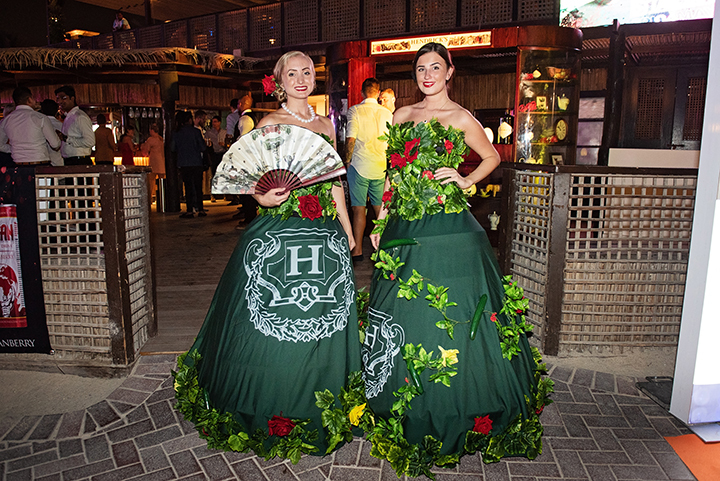 Work, play and party harder with Revival! Available to buy online and in selected stores. 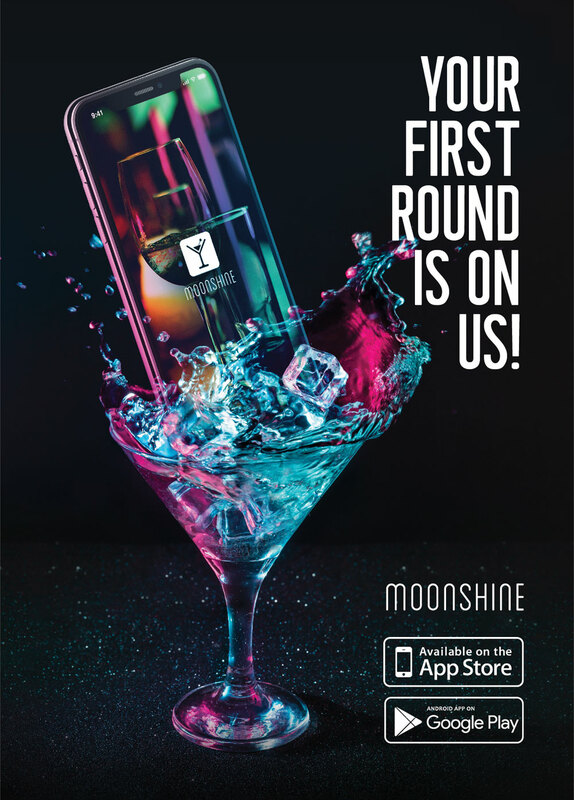 Moonshine is a nightlife app that will soon become your best friend. Why browse through multiple platforms when this app can give you everything you need? Moonshine has become a crowd favorite for nightlife lovers and is already competing with the top apps in the market. 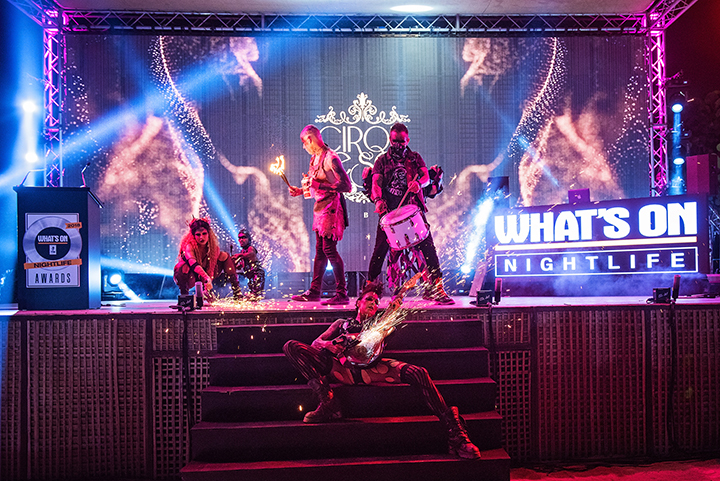 In a city known for its nightlife, it needed an exclusive nightlife platform. 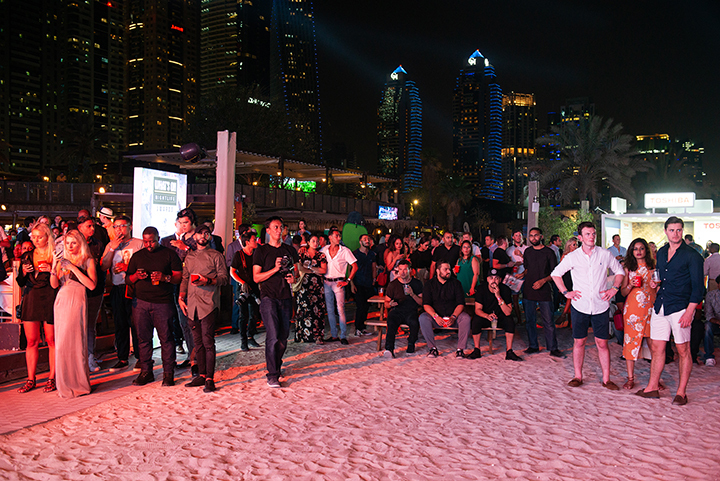 Moonshine is the first exclusive nightlife app in Dubai, giving all users access to the right information. The app is a directory for happy hours, brunches, ladies’ nights, drink deals, etc. If any bar, lounge or club has special events for your favorite holidays like St. Patricks Day, Christmas or New Years Eve, it’ll be updated on the app. Fuma is the synonym of the “unforgettable smoking experience”. 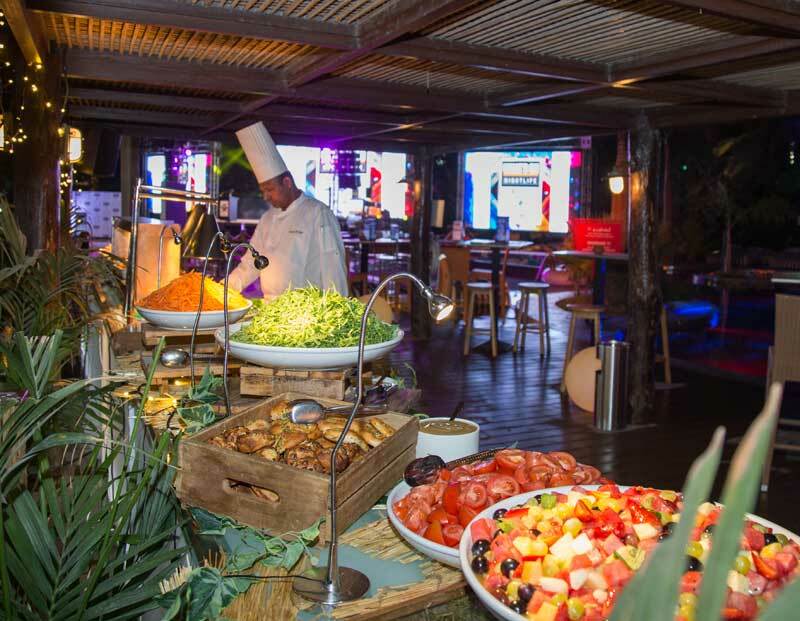 We provide turnkey shisha outsourcing solutions for high-end hotels and restaurants in the UAE as well as private catering for villas and parties. Fuma is the #1 choice for clients who value the quality of product and customer service above all. 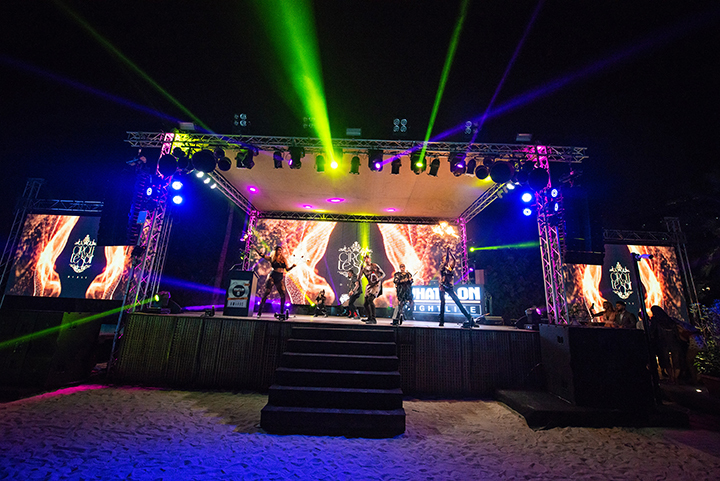 Among Fuma's clients are well-known players in the hospitality industry such as Ritz Carlton, Rixos, and Jumeirah Group Hotels. 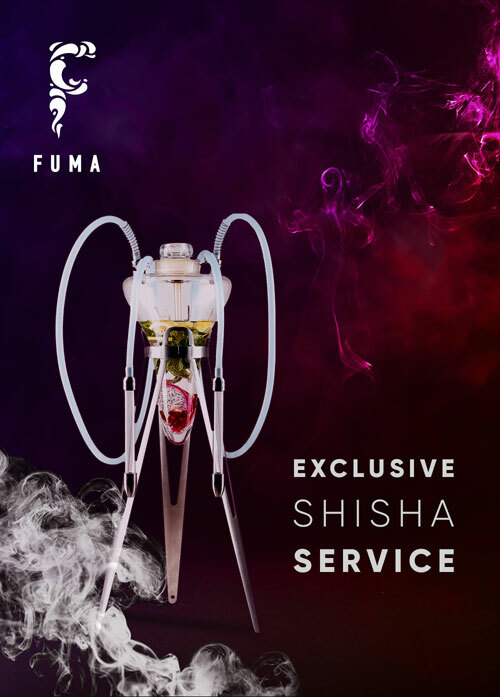 Fuma is NOT your ordinary shisha supplier – shisha is our passion, which we share with our clients and guests. 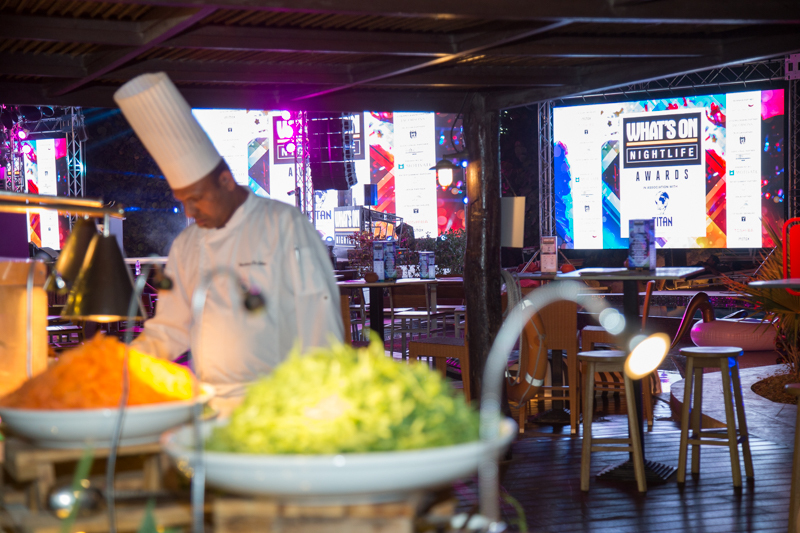 We attend all major shisha exhibitions worldwide to bring the best from around the globe to your table – our major focus is on the unique feeling that you experience while smoking our shisha. With our knowledge of tobacco blending, we can make literally any taste and satisfy the expectation of any guest thus making it an unforgettable smoking experience.